It does not get more authenic than Alaska Raven Guides. 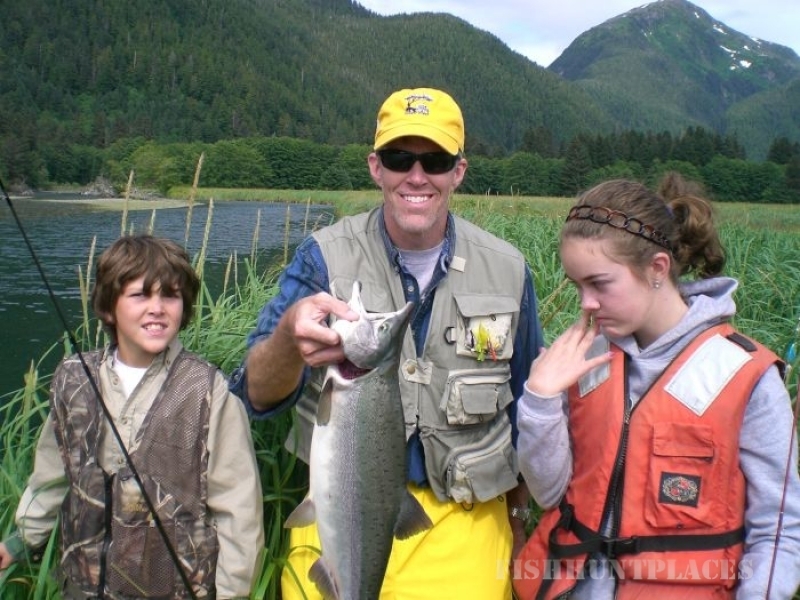 My name is Scott McLeod and I'm a life long resident guide of Sitka Alaska. 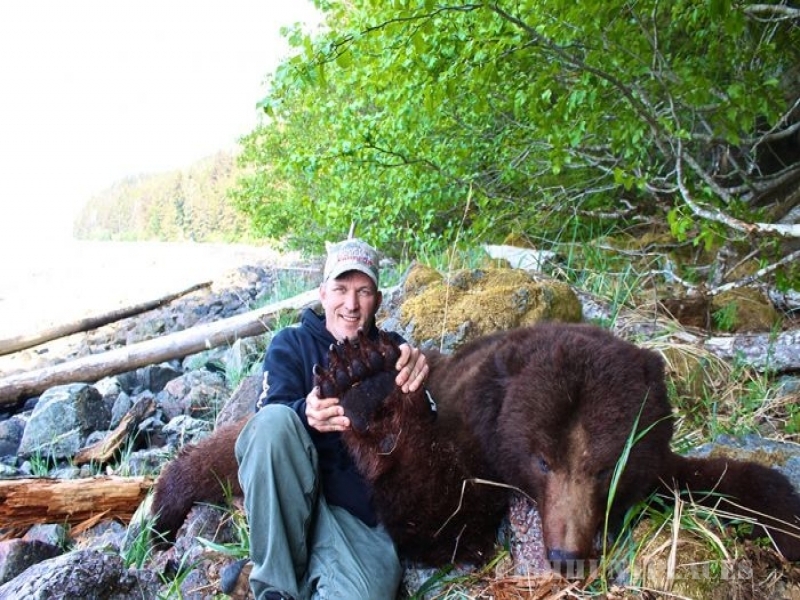 I invite you to experience the most natural, memorable fishing and hunting trips in all of Alaska! 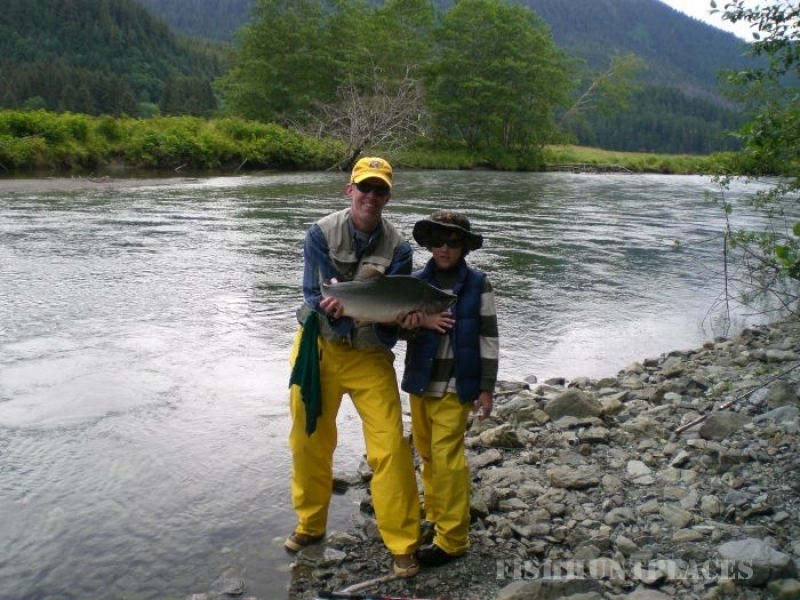 We live and breath Alaska and invite you to take in the experience of a lifetime with us. 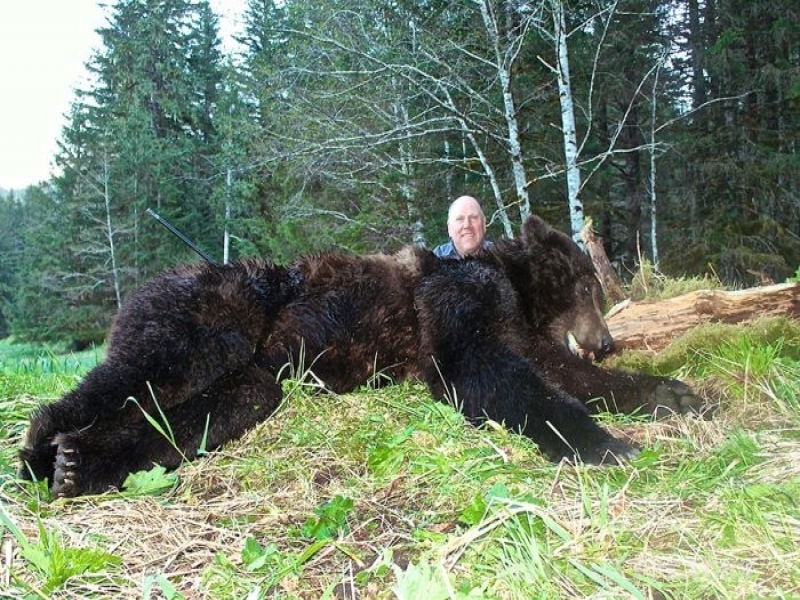 Southeast's geography and climate provide conditions for good habitat for a variety of big game. Sitka black-tailed deer are found throughout the region. 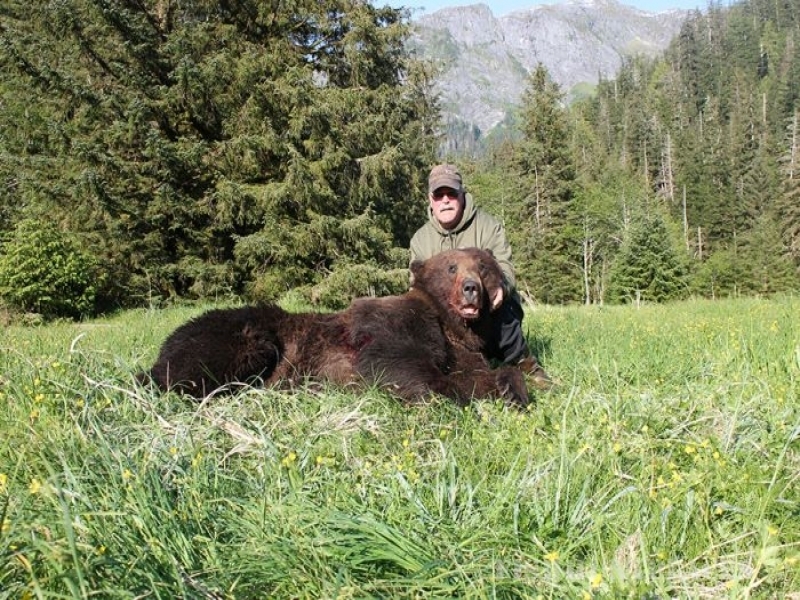 Black bears are particularly abundant on Prince of Wales and the islands in the central portion of the region. Goats are indigenous to the coast mountains and transplanted to Baranof Island. 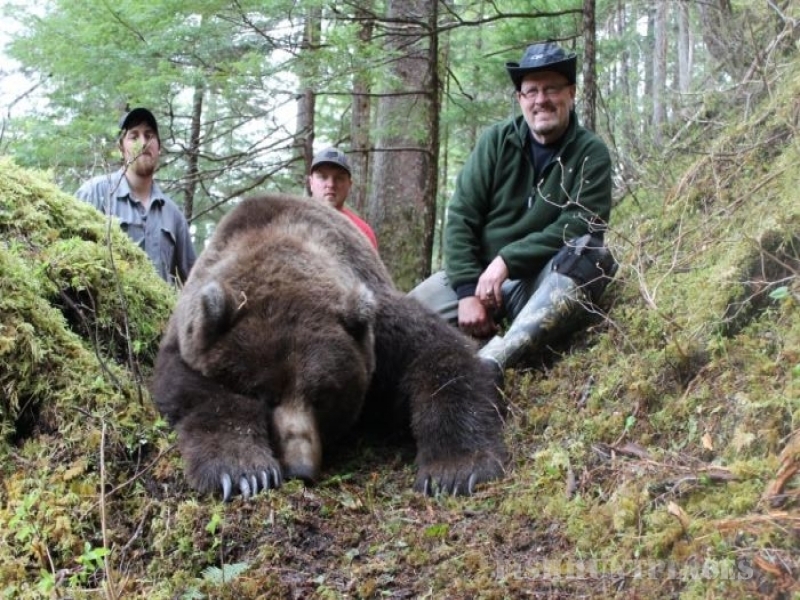 Moose are not numerous in Southeast Alaska, although reasonable populations are found on the Yakutat Forelands, in the Haines area, and smaller populations near Juneau, Petersburg and Ketchikan. Wolves are found in parts of Southeast Alaska. 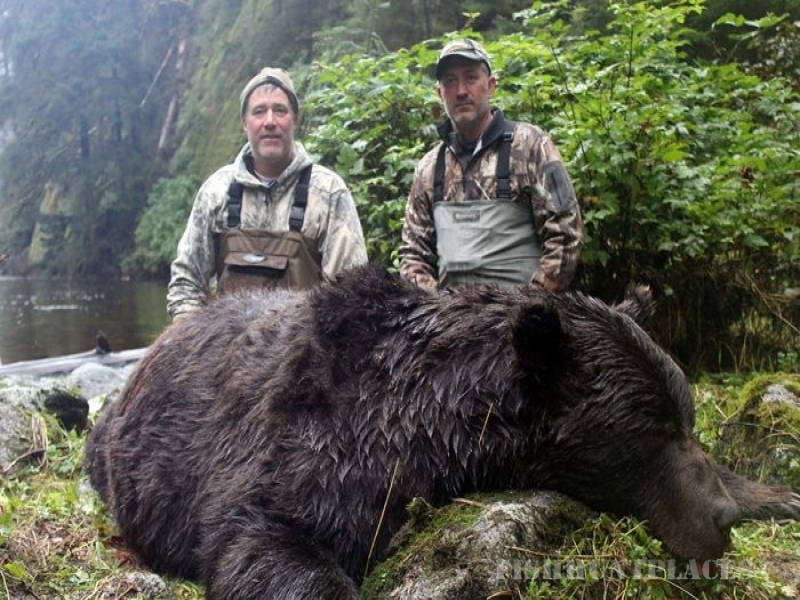 Much of the guided big game hunting in this region is by boat. 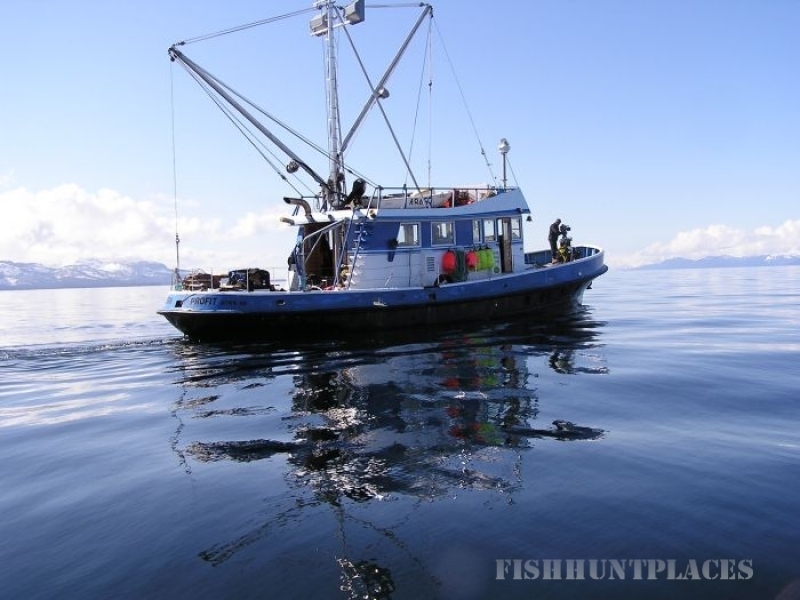 Your fishing trip will start from Sitka harbor as we begin our trip where fishing is the best in the world! 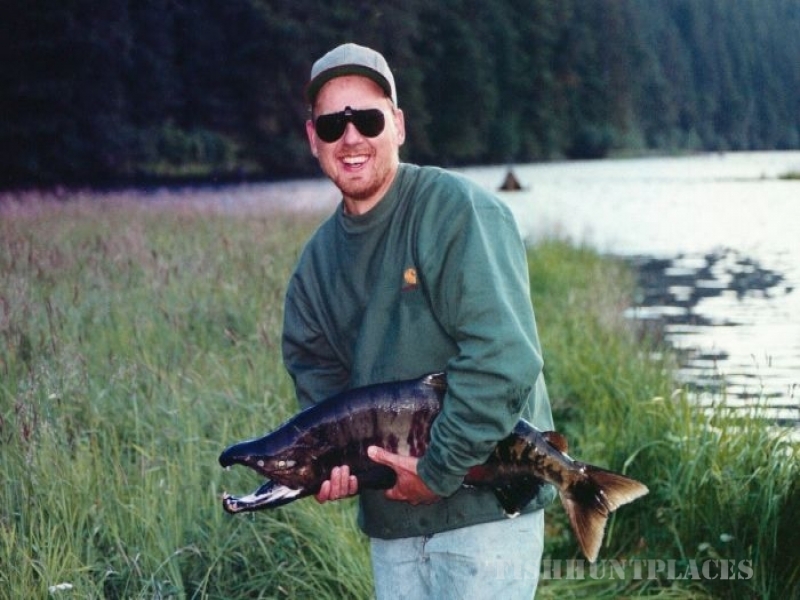 Alaska Raven Guides will share moments of seasoned salmon causing your reels to run...and your heart to beat! 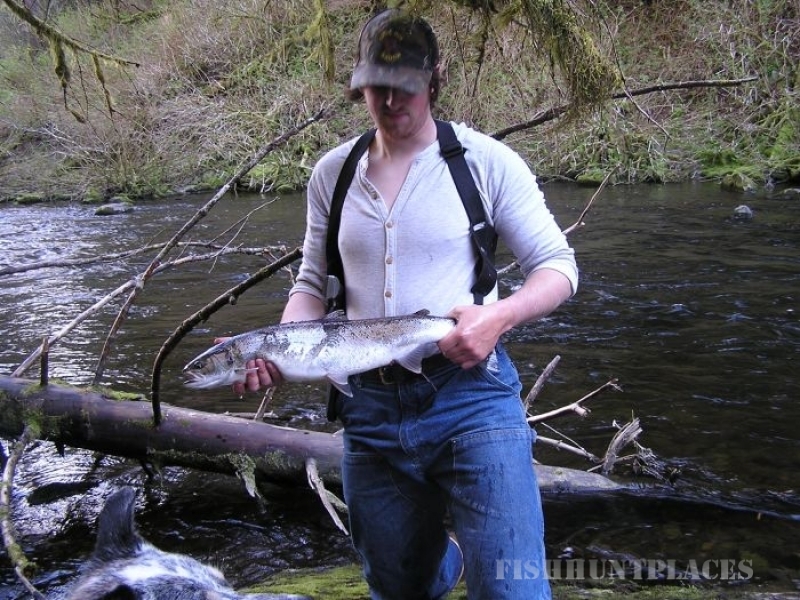 The fishing from Sitka is THE BEST in Alaska due to its location. 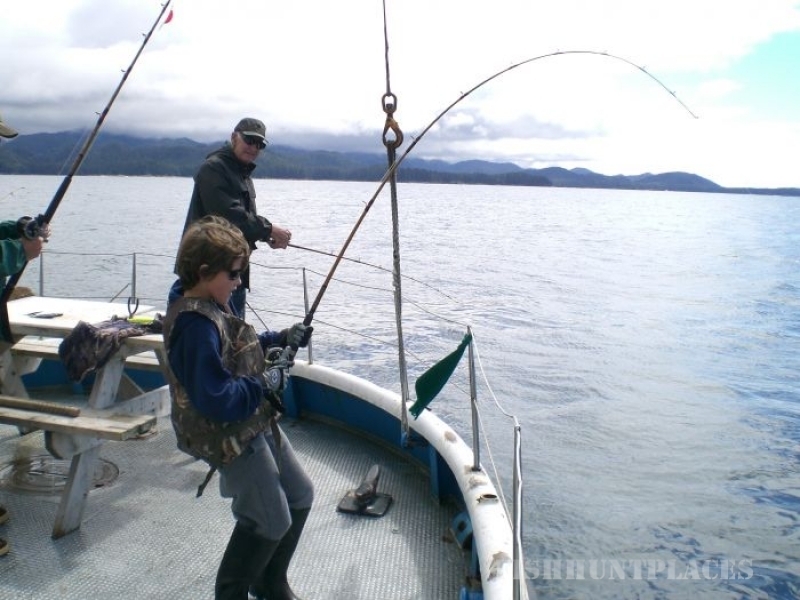 You will be making the right choice fishing with Alaska Raven Guides in Sitka's beautiful waters. 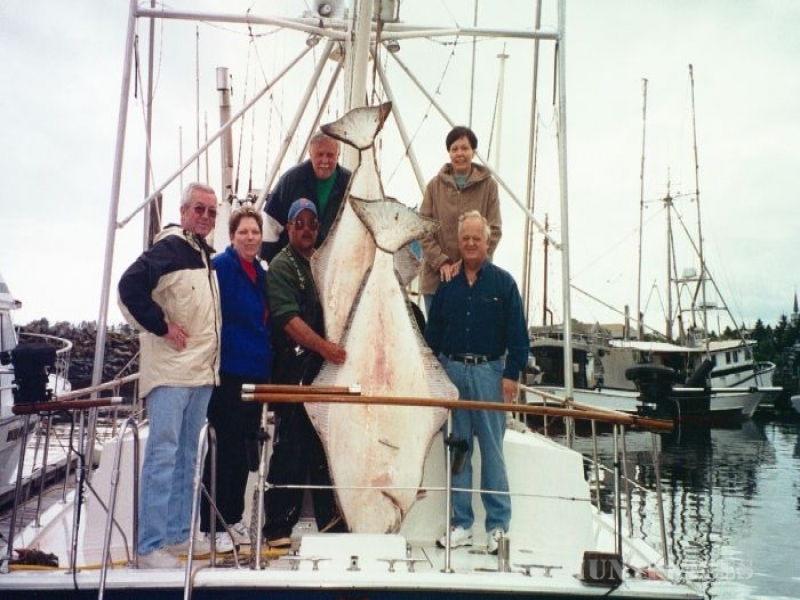 Since Sitka is close to the open ocean and it provides a great supply of fish. 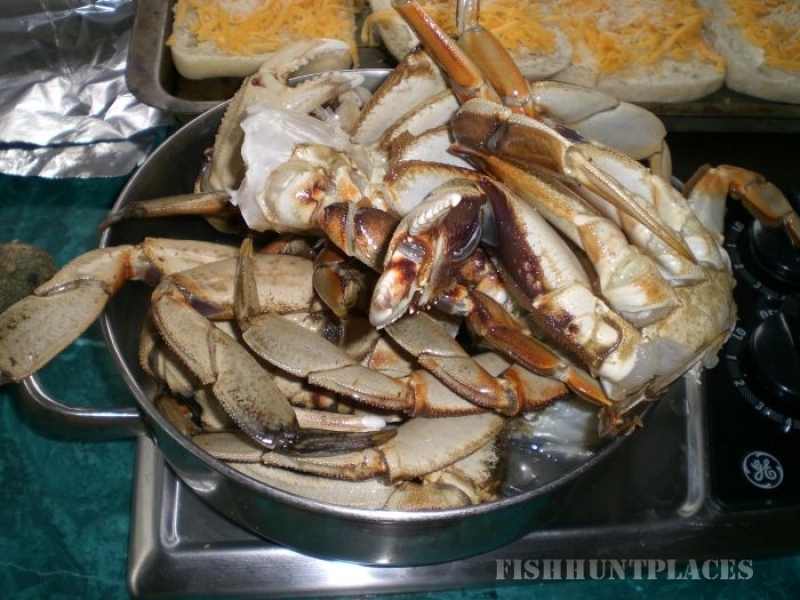 The bountiful islands, bays and passageways provides good shelter and feeding with baitfish attracting numbers of Salmon, Halibut, Rockfish and Lingcod. 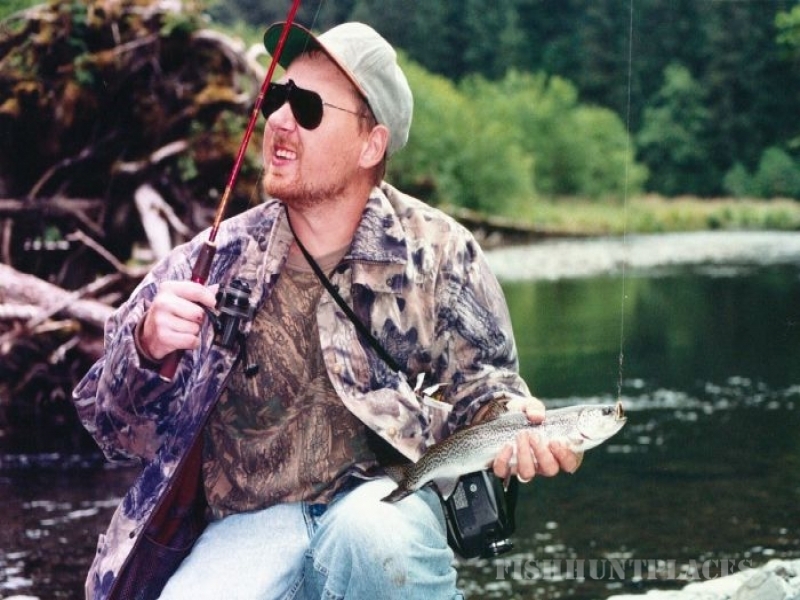 You'll be guided by Scott McLeod, a lifelong, seasoned fishing and hunting guide that assures your safety and overall wonderful fishing experience. You'll learn alot about the terrritory with years of adventures!